Looking for the perfect gift for the yogi in your life? Yoga is much more than physical activity, it is a lifestyle. This gift suggestion list will help you find a gift for anyone who is starting yoga or practicing yoga for years. The list goes in order of pricing from the most to the least expensive option. I am only adding my fave brands, enjoy! Yoga Mat – Not all mats are created the same. Avoid the big department stores and go for brands that work only with yoga products. The two biggest brands are Jade and Manduka. Our mat of choice at our studio is the Jade Harmony and it comes in my sizes and colors. Expect to pay anything between $70-$120 for a really good mat. Yoga Mat Towel – These are special towels that keep your mat clean and prevent you from slipping. It is good for those who love a vinyasa flow or hot yoga classes. Make sure it is a microfiber towel, like the Manduka eQua. 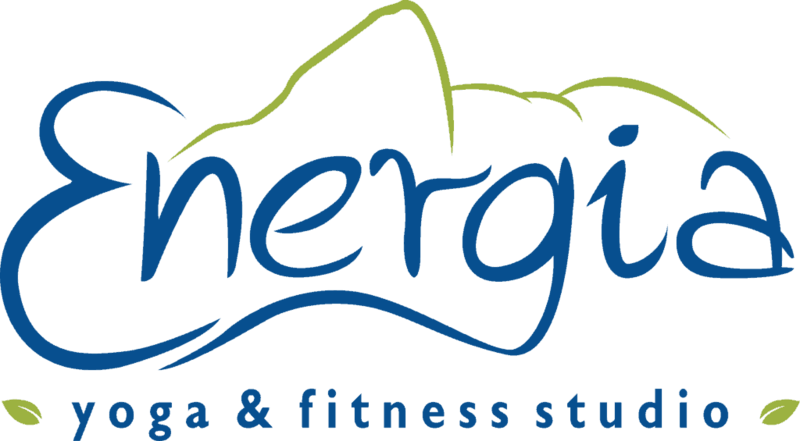 Yoga Gift Card to their favorite yoga studio – At Energia we offer bonus cards during the Holiday season. When you purchase $100 gift card, $30 bonus card will be added to the gift recipient’s account. Journey to the Heart – An inspirational book with daily meditations one for each day of the year. Focused on helping readers begin to discover their true purpose. $10. I added a link to each of these products for your easy shopping. If you have any questions, let me know. Our one-on-one personal training is ideal for those seeking high levels of personal attention and accountability. Brazil’s s steamy, heart-pounding dances such as the Samba, Maculelê and Capoeira targets trouble spots while burning fat and calories. Yoga has an endless spectrum of benefits, ranging from muscle toning and improved strength to lowered anxieties and an improved mood. Each massage session is tailored to your personal needs to relieve tension and stress, improve circulation and address aches and pains as appropriate, leaving you feeling relaxed.